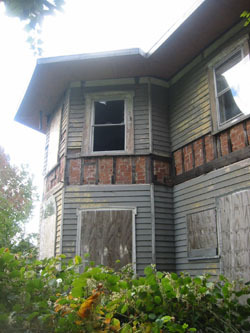 Restoration of the Edgar Allan Poe Cottage, Bronx. Completed 2012. 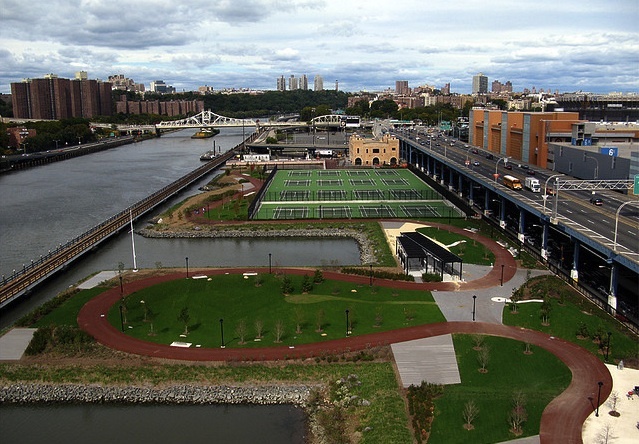 New park space, recreation areas and restoration of the historic Power House building at Mill Pond Park, completed as a portion of the Yankee Stadium redevelopment on the shoreline of the Harlem River. 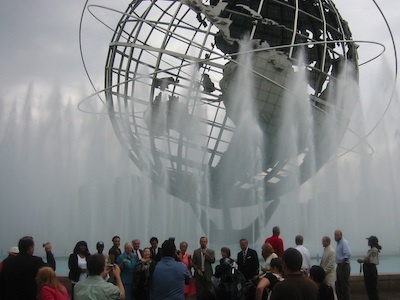 Restoration of the Unisphere Fountain, Queens. 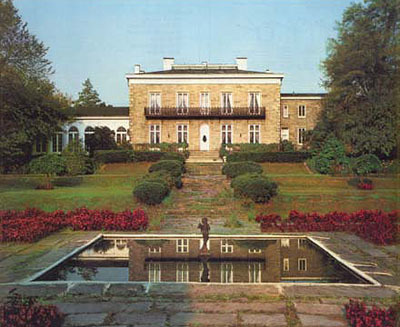 Cultural Landscape Report, Master Plan and facade restoration documents for the Bartow Pell Mansion, Bronx. 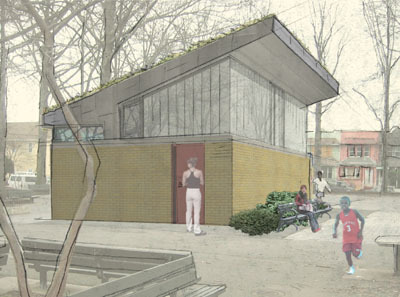 A new sustainable facilities building in Von Dohlen Park, Queens. Stabilization of the McFarlane Bredt House (the first New York Yacht Club Building) on the New York Harbor in Staten Island. Restoration of the John Jay Bath House, Manhattan. Building and facilities assessment of the Landmarked Astoria Pool, including a Master Plan for restoration and recommendations for new program and use opportunities, Queens. Numerous projects have been recently completed or underway with the New York City Department of Parks and Recreation. These include the Restoration of the Edgar Allan Poe Cottage, a Cultural Landscape Report, Master Plan and restoration at the Bartow Pell Mansion, a sustainable facilities building for Von Dohlen Park, and a new park on the Harlem River. Scott Demel is Project Architect for each of these buildings and sites at Marvel Architects. Mill Pond Park: New York City Art Commission Commendation, 2007. 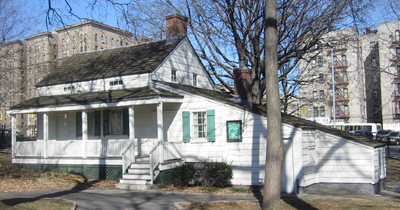 Poe Cottage: Lucy G. Moses Award, New York Landmarks Conservancy, 2012. 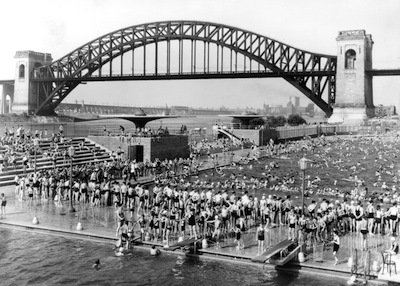 Astoria Pool: Pool Plan Tries to Stay Afloat, The Wall Street Journal, May 23, 2012.